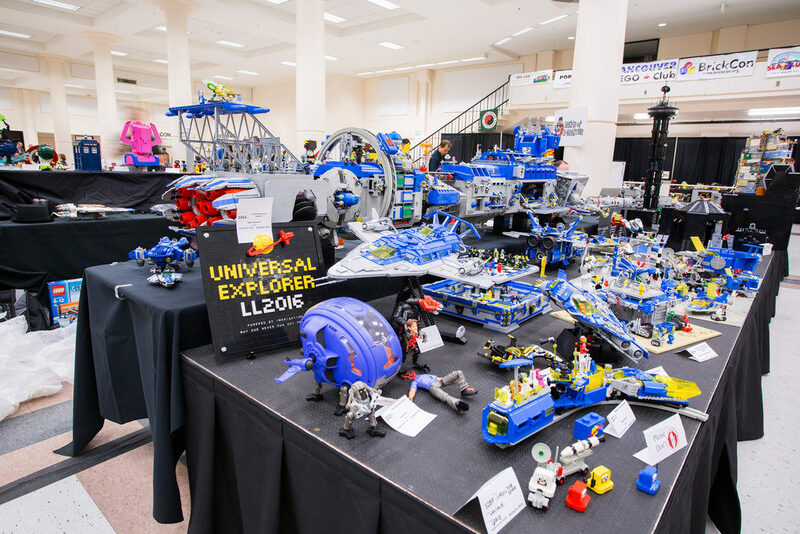 Having fun paging through Tom Alphin‘s photos from Seattle’s BrickCon 2016. I think if you had showed me this much Classic Space LEGO in one place as a kid, my head would have exploded. Is that a Lego wave motion gun on that thing in the background? I’d love more pictures of it.